Buenos Aires, December 5th. In our latest RIA Consultores weekly report, we said that biodiesel exports were declining since August. The Census and Statistics National Institute (INDEC) shows that during September exports were zero and only 39,500 tons during October, versus 200,000 tons in October 2017 and 42,000 in September 2017. 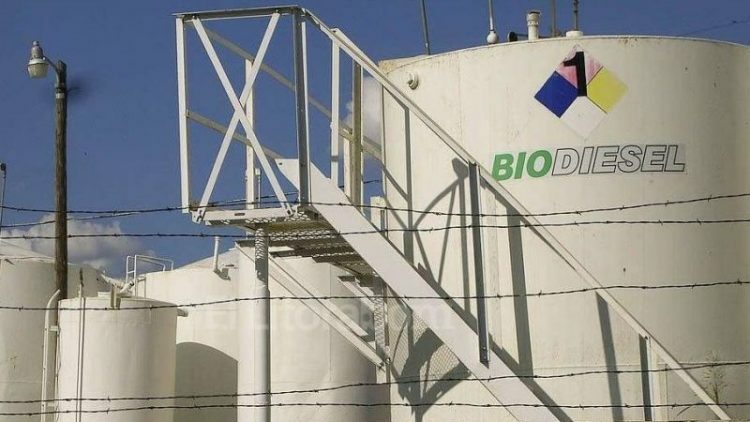 Sources from the local biodiesel industry explained that in front of the imminent applying of anti-subsidy duties by the European Union, that would start January 1st, importers stopped the operations. Since the application of anti-dumping or anti-subsidy duties by the President Trump’s Administration, only two European countries remained as largest importers: Netherlands and Malta. From January to October, Argentina exported 1.18 MMT of biodiesel, which of them Malta purchased 37% and the Netherlands 49%. But, which are the industries most affected by the close of the export markets? 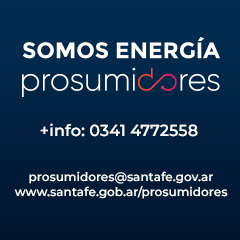 The INDEC does not reveal exports by the company, but the Energy Secretariat’s statistics exhibit production by the companies and sales to the domestic market. Logically, a firm that produces biodiesel and is not selling to the local oil companies for the mandatory blend is exporting its production. From January to October, the largest biodiesel producer was LDC (Louis Dreyfus Commodities) with a total of 361,710 tons and zero sales to the domestic market. It would be the most affected by the EU decision. The second place is occupied by Renova, the JV between Glencore (via its subsidiary Oleaginosas Moreno) and local oilseed industry Vicentin. They produced 261,344 tons, also without sales to the internal market. In the third place, T6 Industrial appears. This company is a JV between local Aceitera General Deheza (property of Urquia family) and the global agribusiness giant Bunge. They produced 256.938 tons, also without domestic sales. The fourth and fifth places were occupied by Cargill (85,814 tons) and Cofco (47,176), this last one which took the Nidera’s biodiesel operation. The five companies account for 1.01 million metric tons of biodiesel production, close to the 1.18 MMT of registered exports. According to the media, proposed duties range from 25.0 percent to 33.4 percent depending on companies, the document showed.